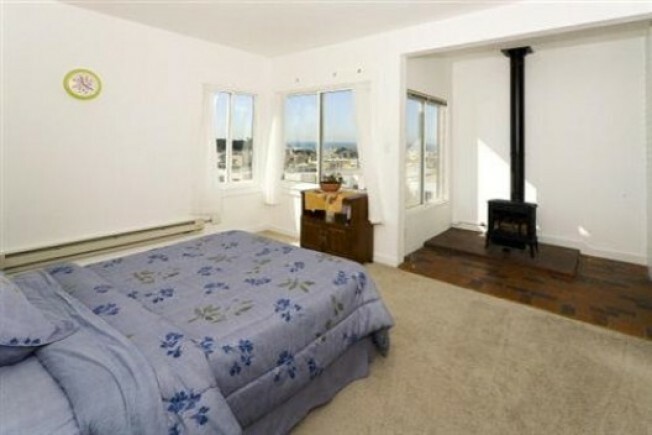 Just four short blocks from Ocean Beach, 743 45th Avenue is perfect for a surfer bum or wide-angle lens aficionado. 4 bedrooms, 3 bathrooms; master suite with ocean views, a single-car garage, and a back deck overlooking ... a fenced-in dirt patch. 2,125 square feet with an asking price of $899,000. That works out to just $423 per ladies and gentlemen, more proof that the Outer Richmond is the best bargain in town.